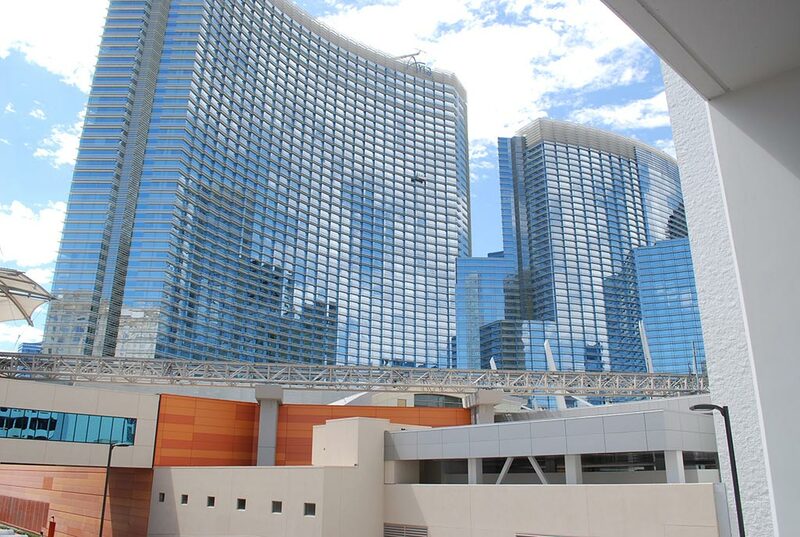 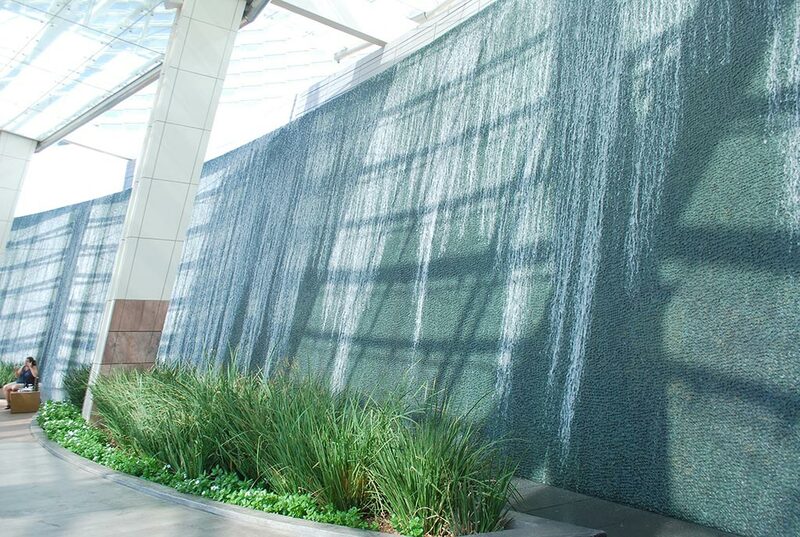 MGM Mirage's CityCenter is a city within a city— combining the vitality of Las Vegas with the visitor experience of the world's greatest cities. 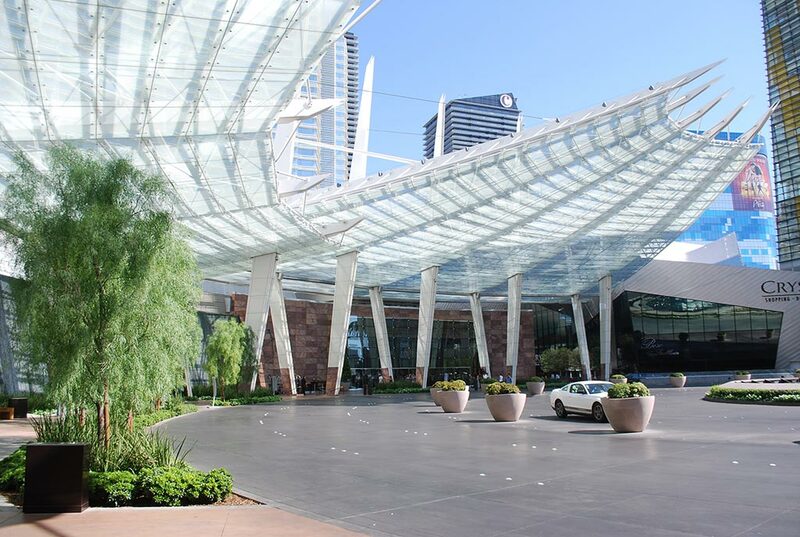 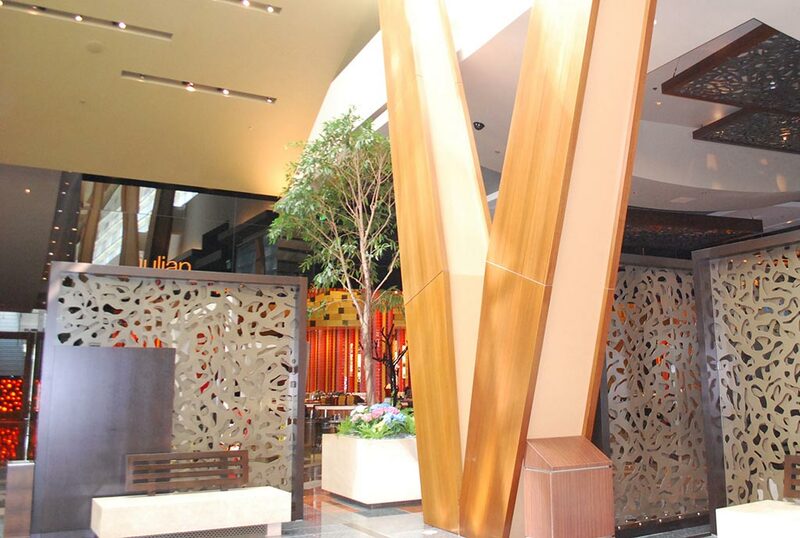 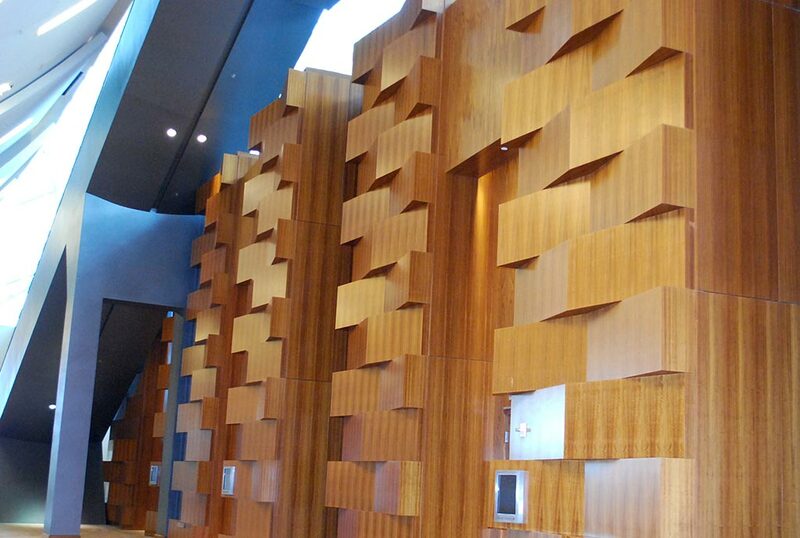 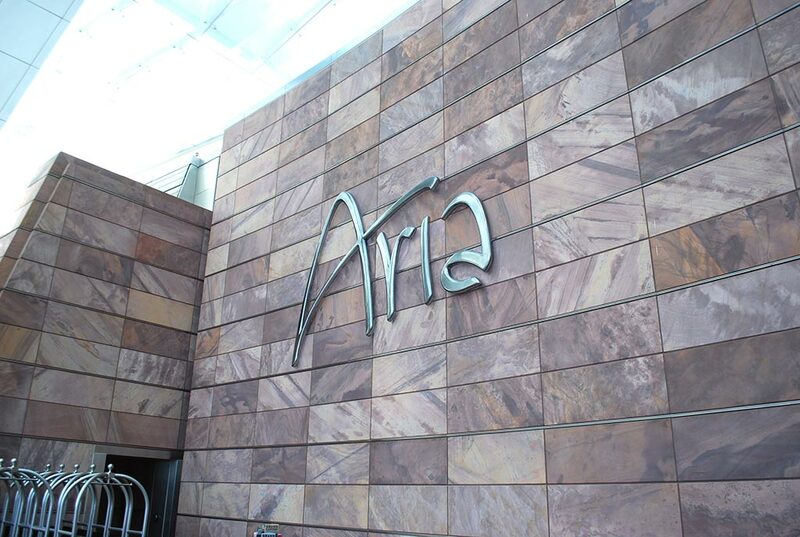 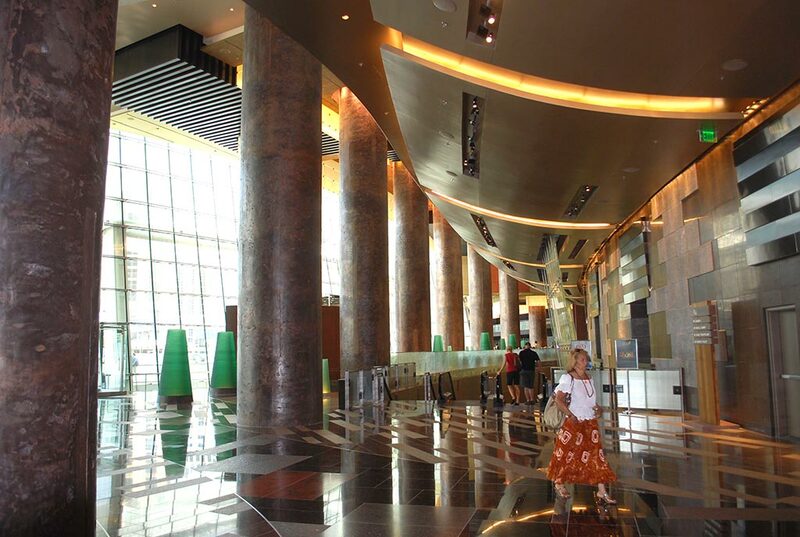 The 67-acre mixed-use development called for more than 200,000 square feet of veneer in a wide range of species—Tigerwood for the Aria resort and casino, Wenge and Teak for the Mandarin Hotel, Walnut and Mozambique in meeting rooms and convention centers, and a host of other species in shops, restaurants, and more throughout the project. 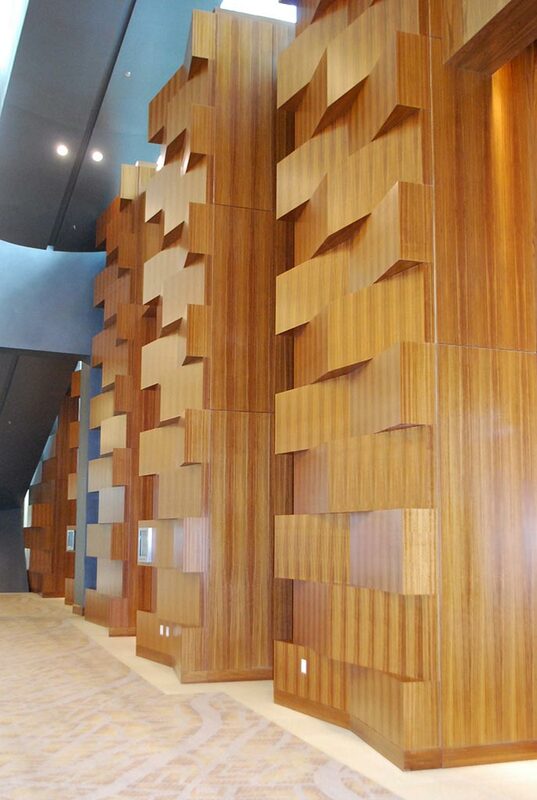 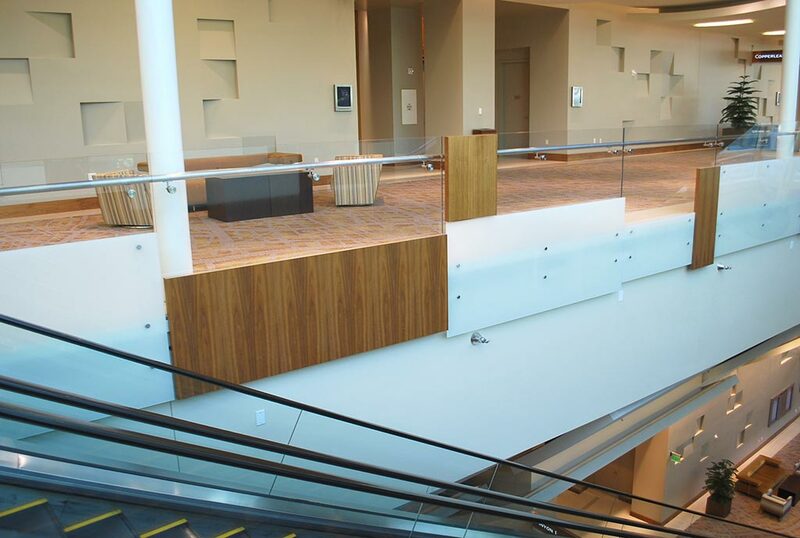 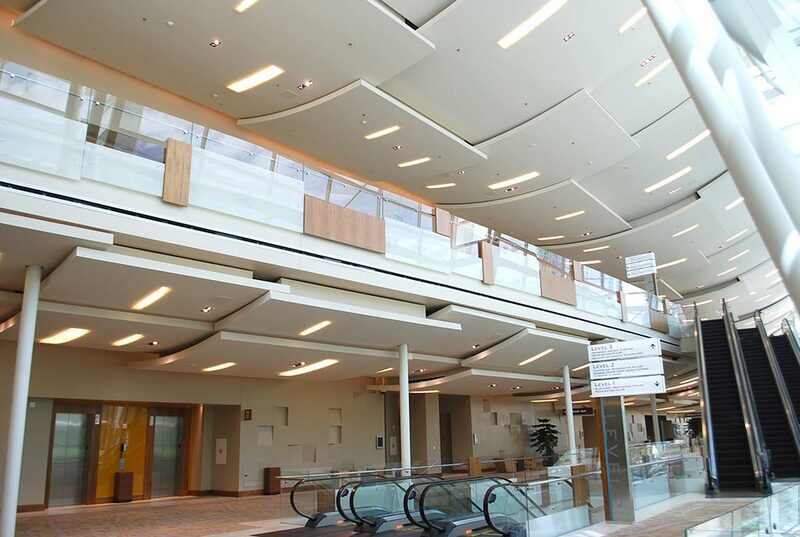 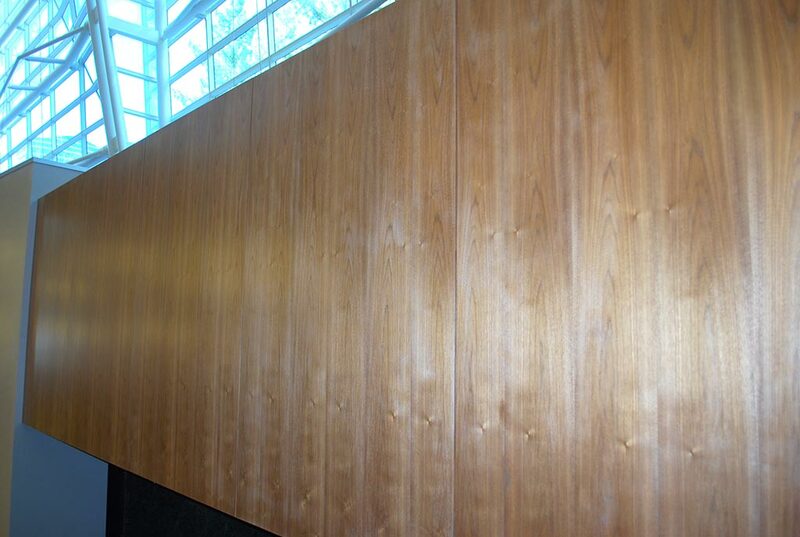 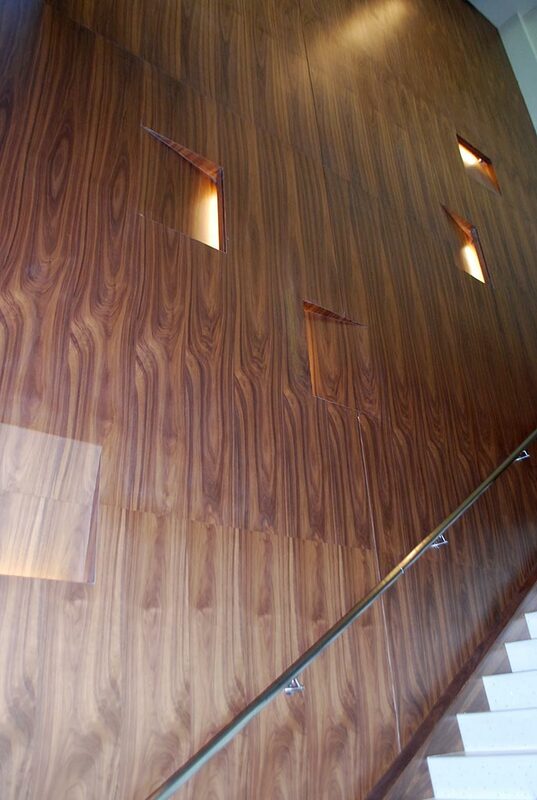 We worked alongside a wide range of architects and designers to specify, procure, hold, and ship the vast amount of veneer required for this complex job. 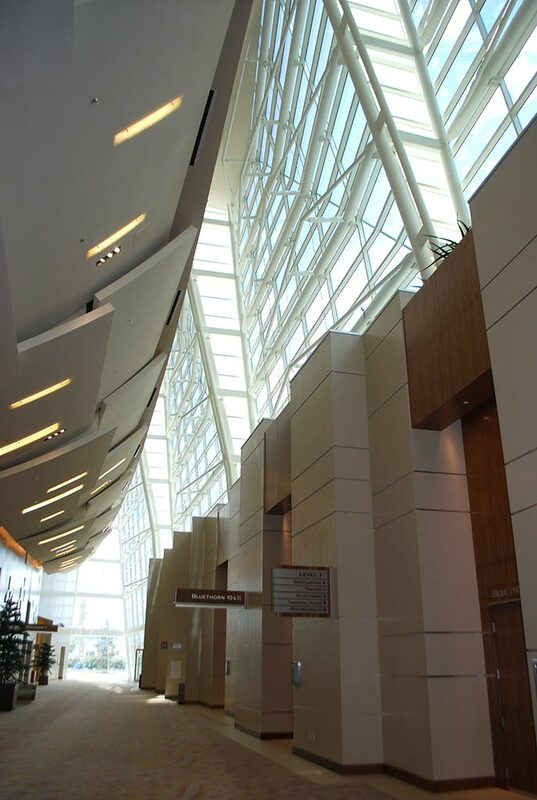 And to meet the challenges of earning LEED Gold certification in the process—not just once, but five times in the project. 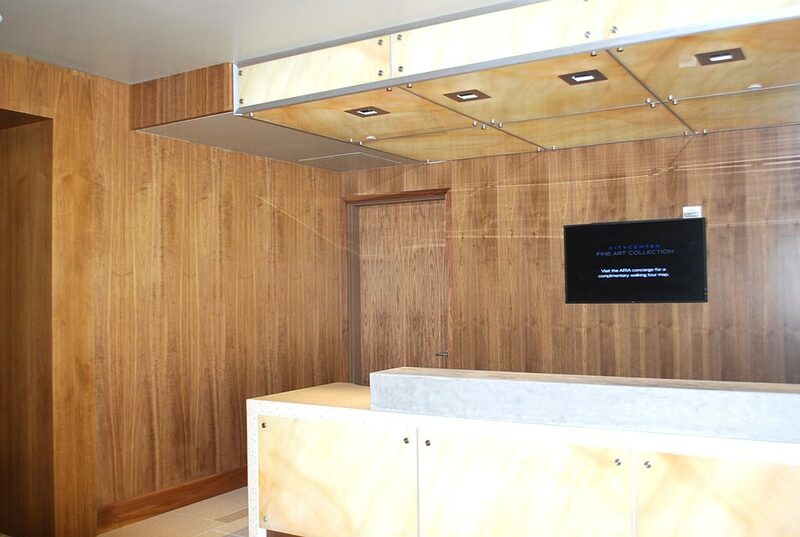 Maintaining the specifications and inventory on a job of this scope and complexity, with multiple design teams, over the course of several years is the kind of thing we do—something that few other veneer suppliers can.